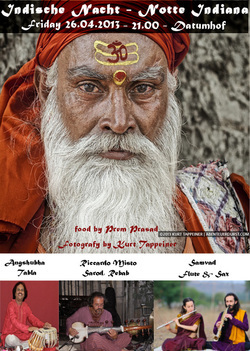 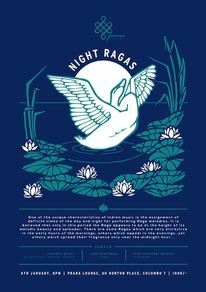 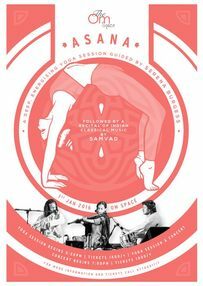 03.02.2014 YOGA AND RAGA at the Free Flow! 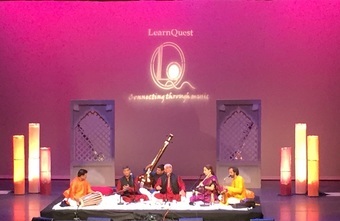 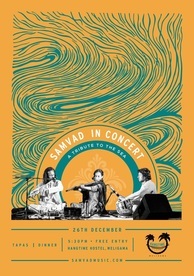 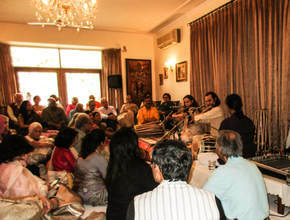 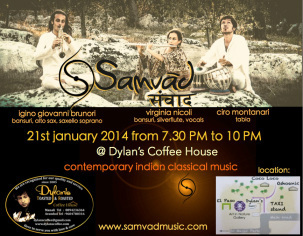 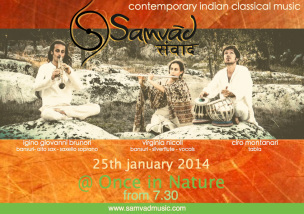 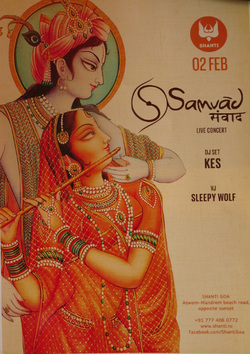 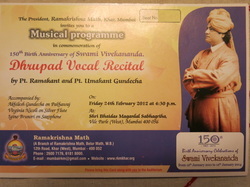 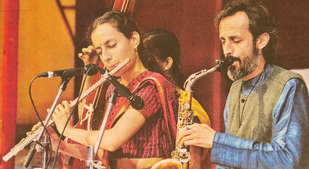 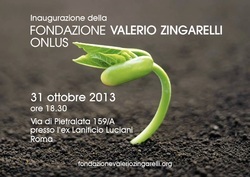 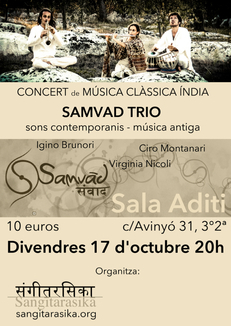 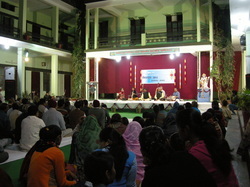 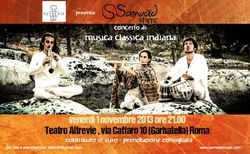 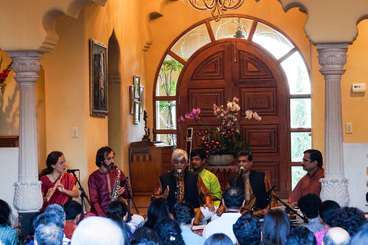 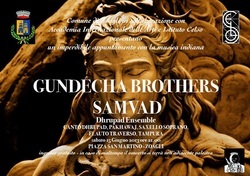 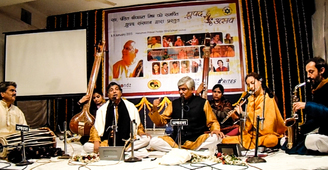 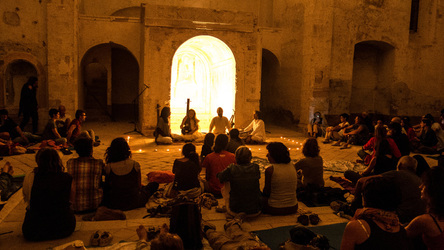 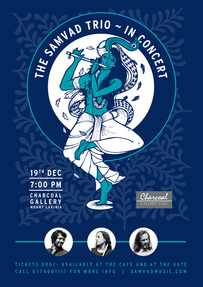 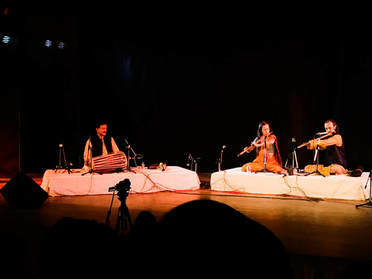 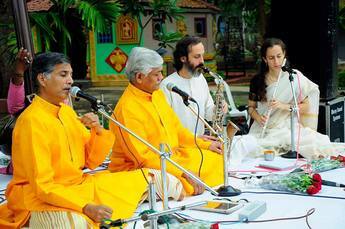 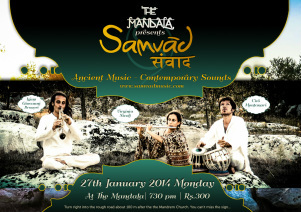 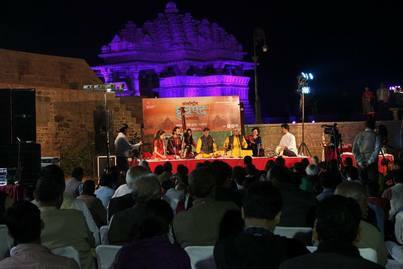 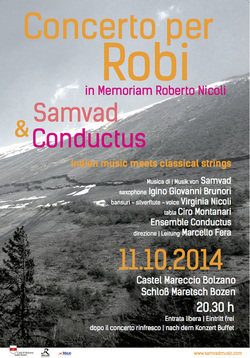 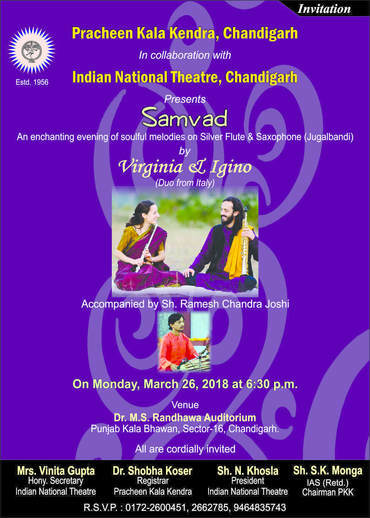 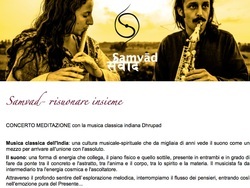 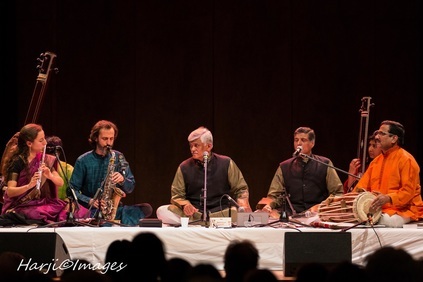 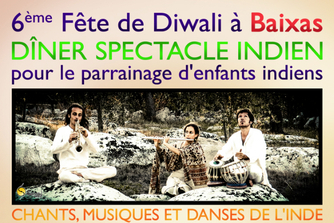 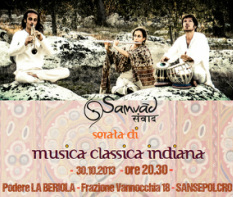 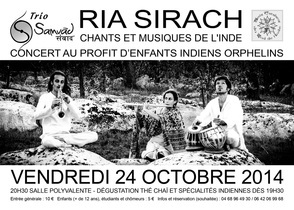 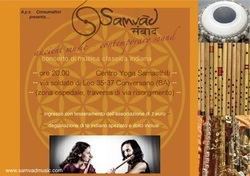 Meditative asanas in the flow of live Indian classical music. 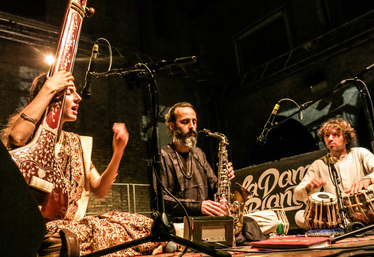 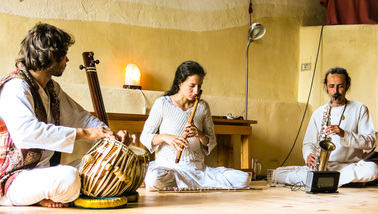 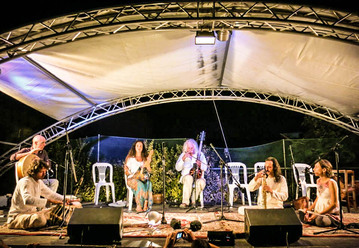 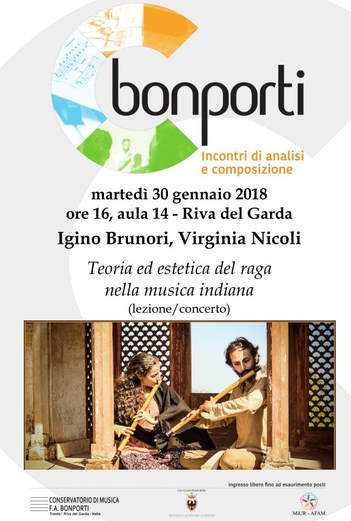 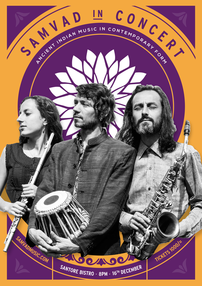 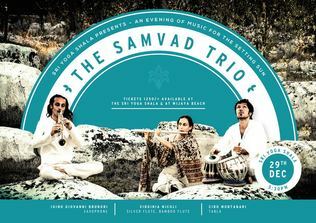 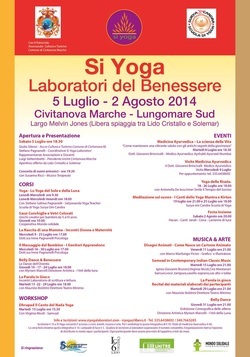 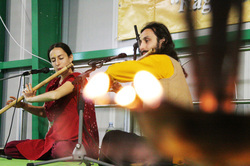 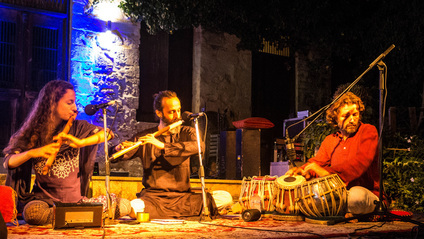 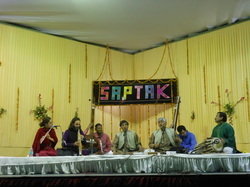 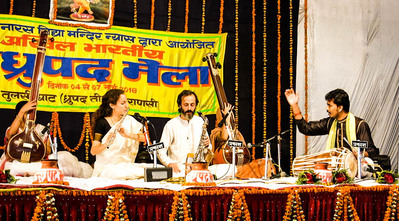 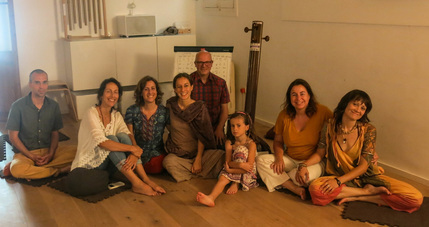 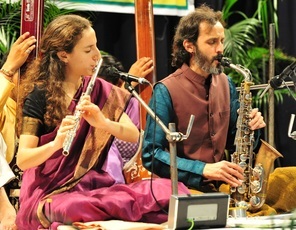 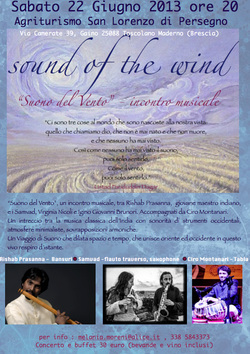 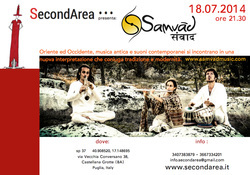 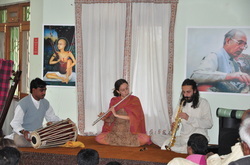 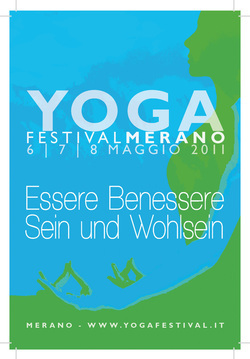 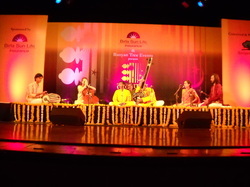 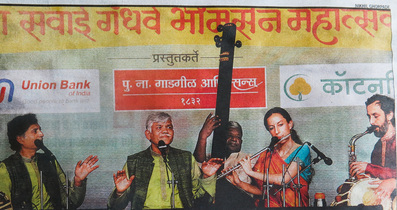 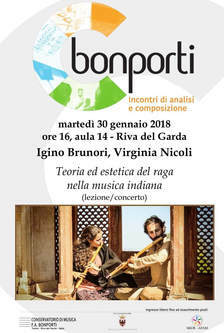 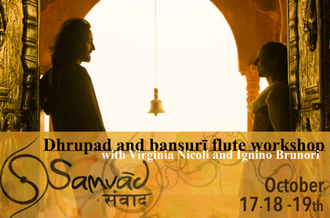 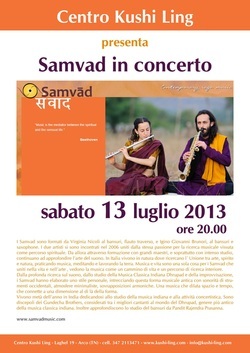 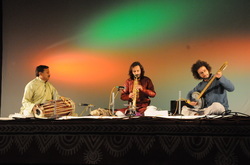 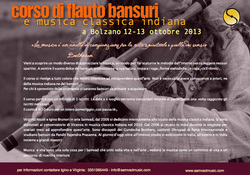 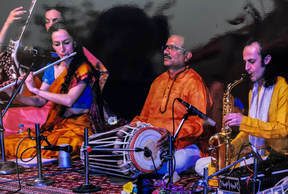 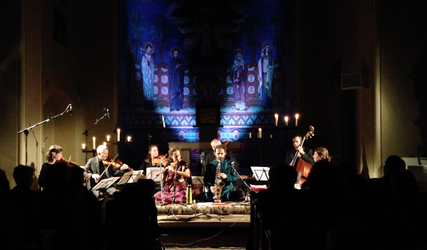 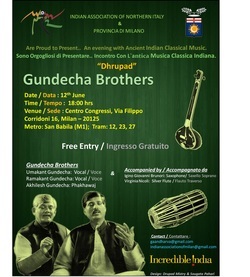 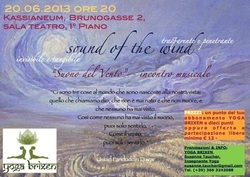 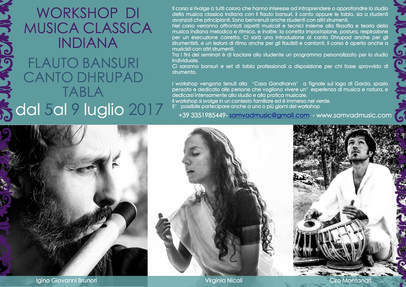 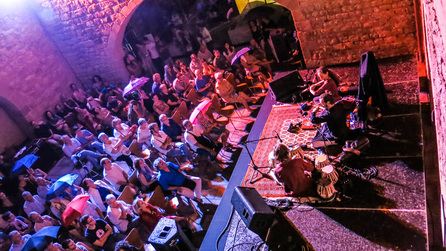 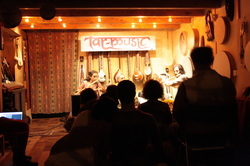 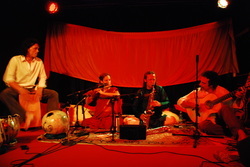 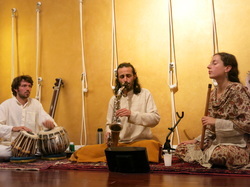 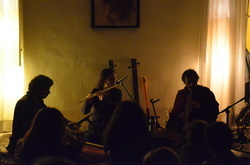 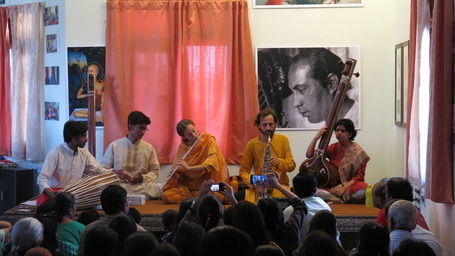 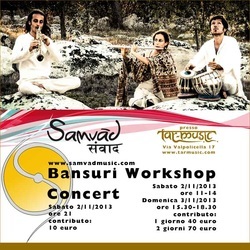 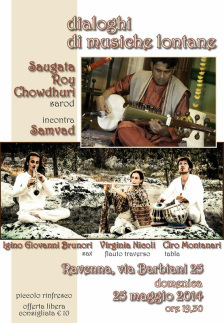 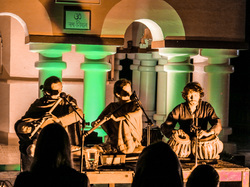 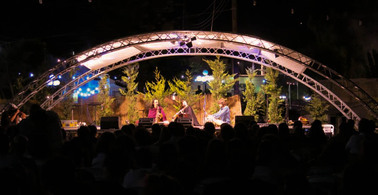 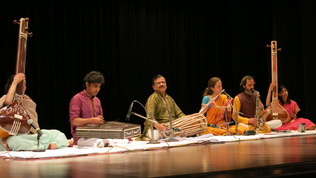 13-14.07.2012 Festival Etno Histeria Slovenia: Morning Ragas, Samvad - bansuri ; Ciro Montanari - tabla. 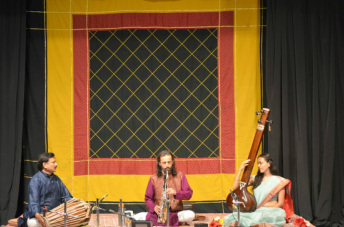 In the presence of legendary Ustad Zia Fariddudin Dagar.